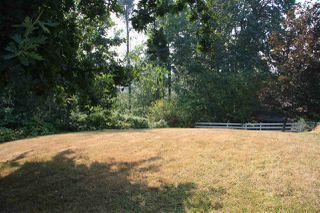 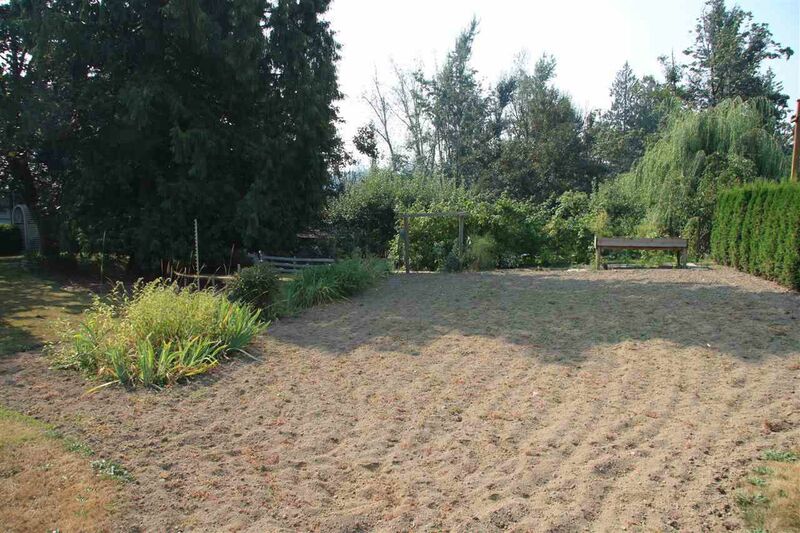 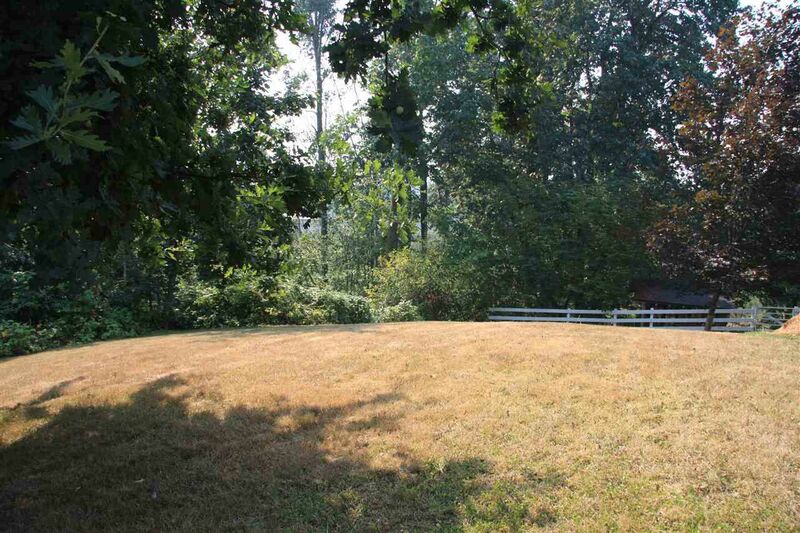 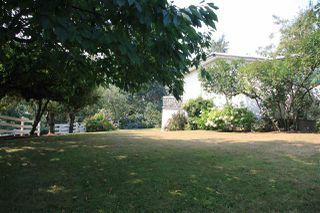 Park like 1.5 acre property minutes to town! 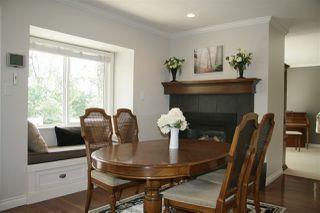 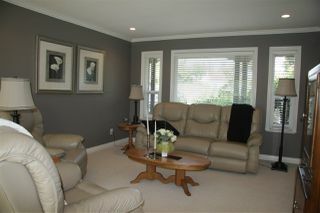 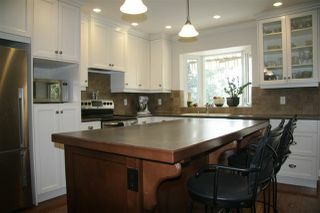 Beautiful 2600sf 4 bedrm 3 bathrm rancher & walk out bsmt. 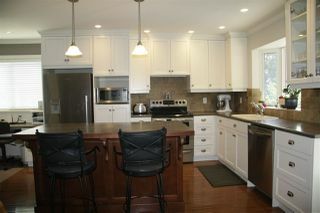 (finishing is amazing-over $100,000+ in updates.) Impressive kitchen, island, pantry & tons of counter space-opens to dining area (with cozy gas f/p, window seat & access to massive bbq patio over looking your own treed forest, trails & creeks. 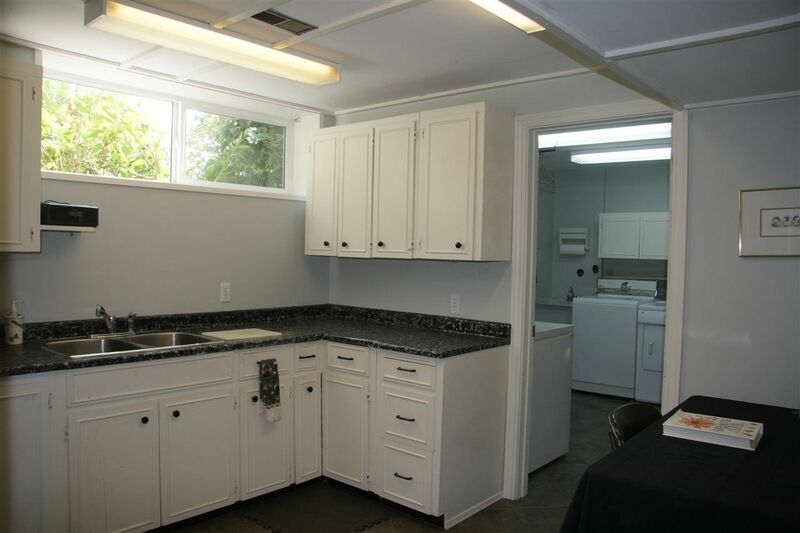 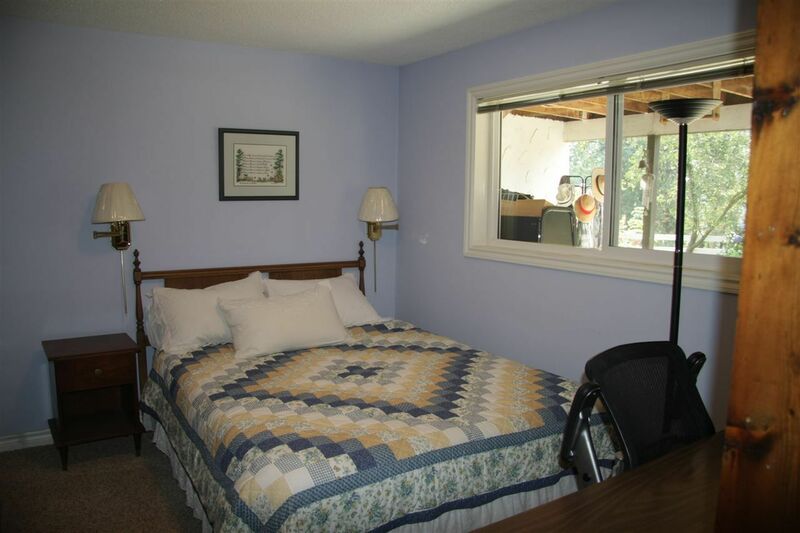 Bright 20ft livingm features lots of picture windows. 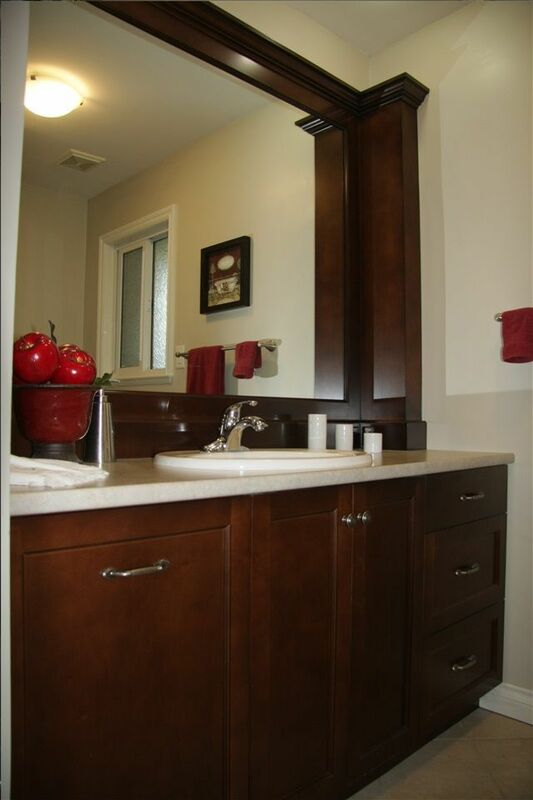 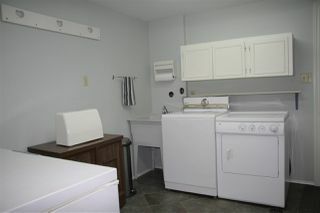 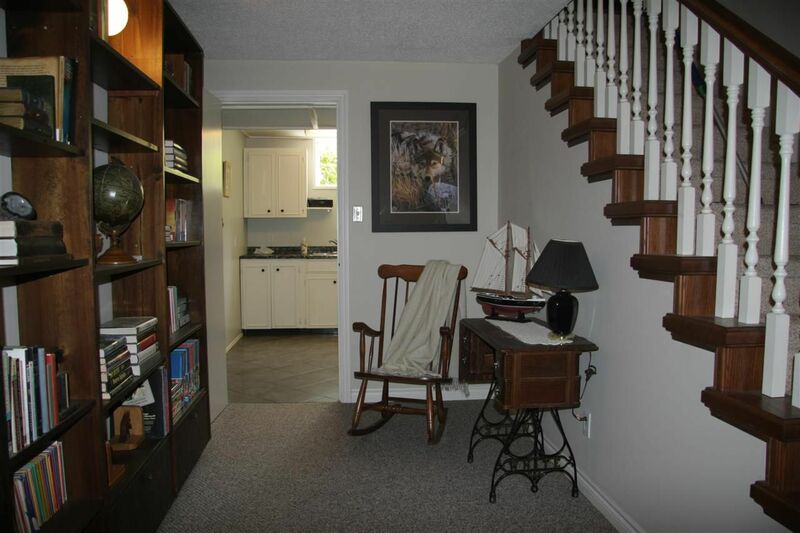 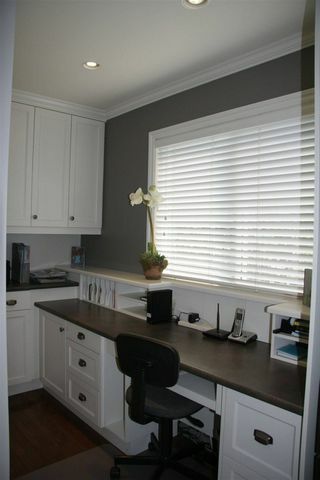 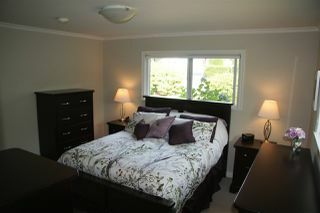 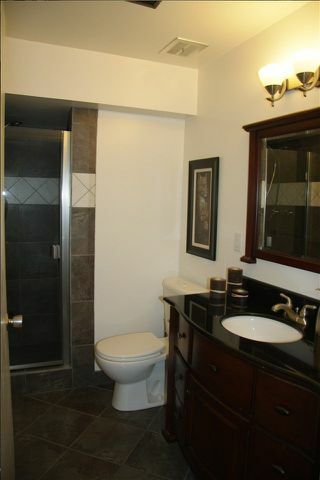 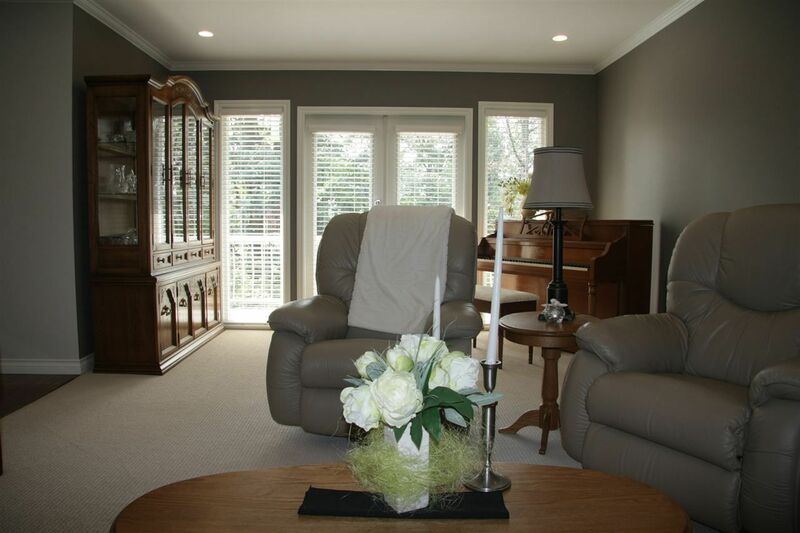 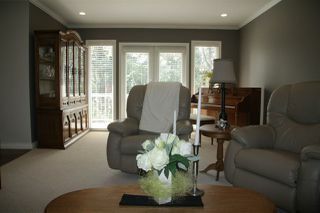 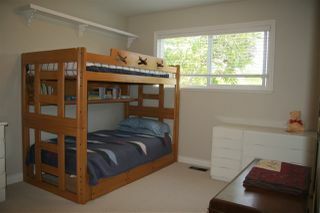 Sunny Master suite with large walk in closet + ensuite & 2nd bdrm great for the kids or office. Bsmt features a huge familyrm, 2 bdrms, laundryrm & summer kitchen (needs appliances) Udates inc hardwood floors, vinyl windows, crowns & baseboards, doors, plumbing ,furnace, roof, flooring, paint & decor.) 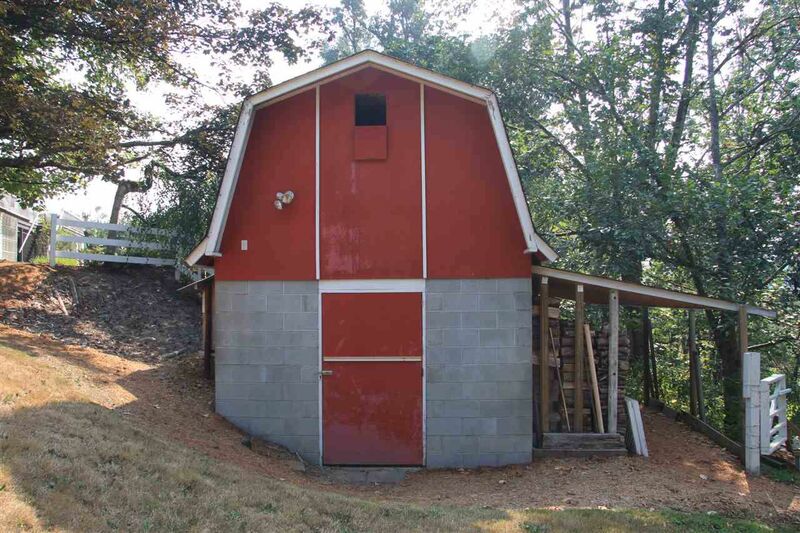 This acreage features a 20 x12 shop (easy to convert to horse barn or?) 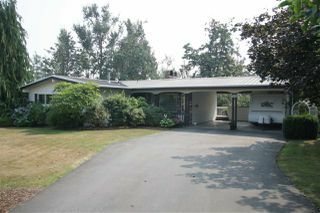 2 drive ways (perfect to park 2 commercial trucks-A1 Zoning) +walking trails, a small green house, fruit trees + tons of garden area. Near High St Mall. 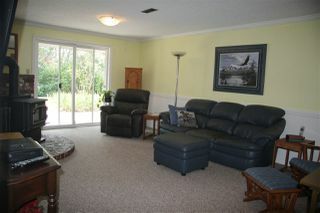 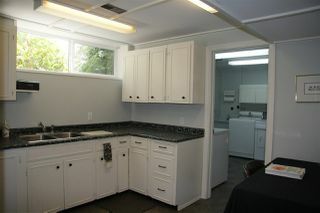 This is the property you have been waiting for- View HD video on realtors web site.